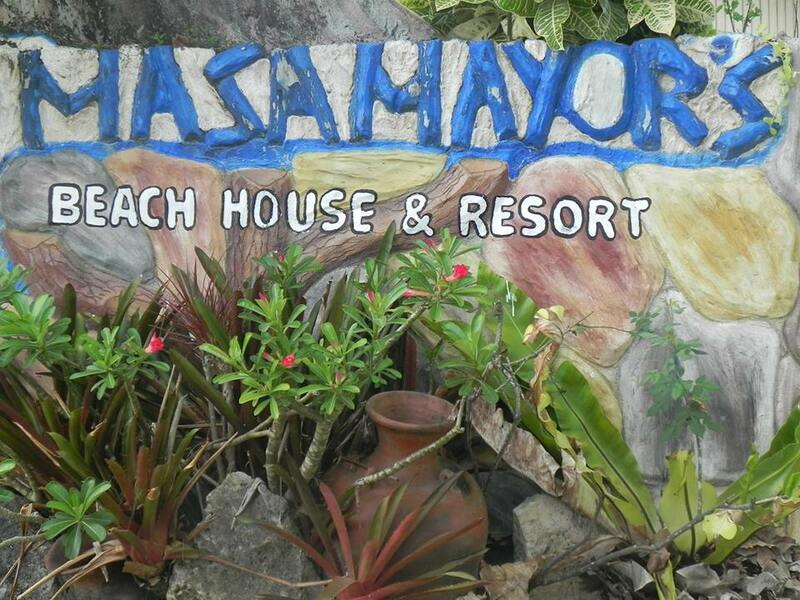 Masamayor's Beach House and Resort in Camotes, Cebu - Masamayor's resort is a place to stay if you're in Santiago Bay. They offered air-conditioned rooms. You will really enjoy the white creamy sand beach and will be amazed of its beautiful surroundings. From Consuelo Camotes Port, you can ride a multicab with a fare of 50 Pesos per head or if your alone or two you can ride motorcycle or habal2x (fare is 150 - 200 Pesos). Just tell the driver that you're going to Masamayor's Beach House and Resort in Santiago. There are no PUJ in the island. If you're a group and planning to take a tour inside Camotes, better to choose multicab and ask the driver to take you on a tour. Price is 1500 Pesos per tour or more. Another tour will lead you to Bukilat Cave. It's another tour because Bukilat cave of Tudelo is far from San Francisco and will travel about an hour. Still you can visit Bukilat cave but you have to add your rental.